Tired of working nights and weekends? Does being done with your workday at 3 or 3:30 in the afternoon sound pretty good to you? 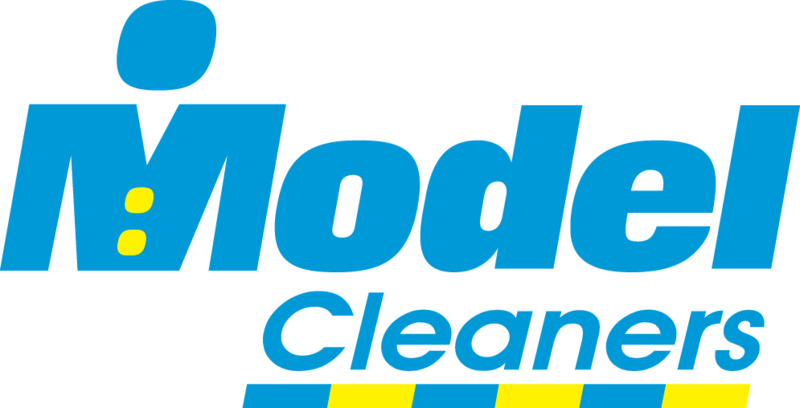 Model Cleaners has full-time Dry Cleaning & Laundry Presser jobs available right now in Allison Park that give you back your nights and weekends. The Dry Cleaning & Laundry Presser finishes dry cleaned and laundered garments in a timely manner, according to established quality standards. Operate steam, hydraulic or other pressing machines to remove wrinkles from garments. Monday – Friday, weekends off. Merit pay increase after 90 days. No experience necessary. Training is provided. The Dry Cleaning & Laundry Presser position requires standing while working, repetitive movement, and using hands and feet to operate equipment. Follow safety procedures and guidelines. Model Cleaners is an equal opportunity employer.